Strong and sturdy just for you. 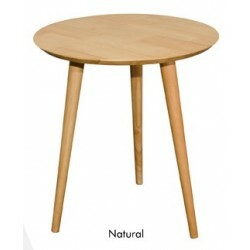 Our selection of sturdy and premium quality dining tables, for you. 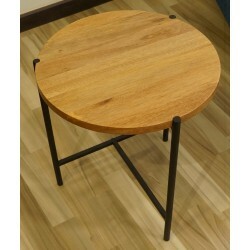 End Tables are a great addition beside a bed or in a living room!